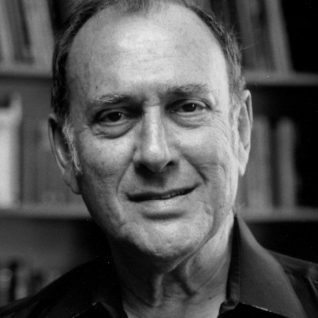 Harold Pinter was born in the London borough of Hackney in 1930. 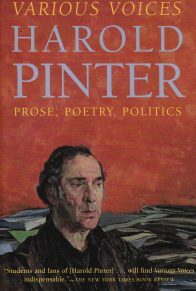 During World War II, Pinter and his family escaped the Blitzkrieg by moving to Cornwall and Reading, which had a profound impact on him. 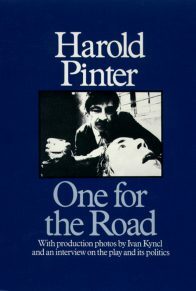 In 1948 Pinter entered the Royal Academy of Dramatic Arts, but after two years he dropped out. 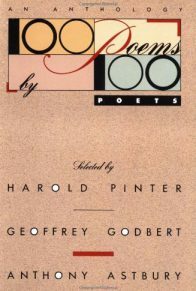 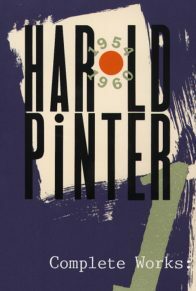 Originally written in 1950, then revised and first published in 1992, The Dwarfs is Harold Pinter’s only novel. 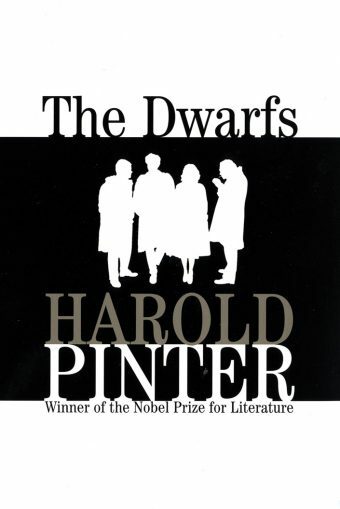 Set in postwar Britain, The Dwarfs describes the intertwined lives and concerns of four young Londoners: Len, working at the Euston train station but fascinated by abstract mathematics; Mark, a sometime actor; and Virginia and Pete, a young couple trying to define their relationship amid the powerful, sometimes destructive forces at work among the four. 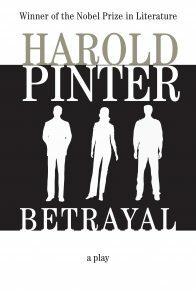 In the evolution of this quadrilateral friendship and the strains it creates, Harold Pinter explores how ordinary lives are molded by the limitations and boundaries of sexuality, intimacy, and mortality. 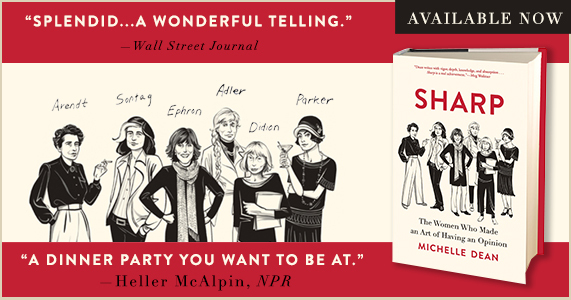 It is a world populated by dwarfs—young people who have departed, only to leave emptiness. 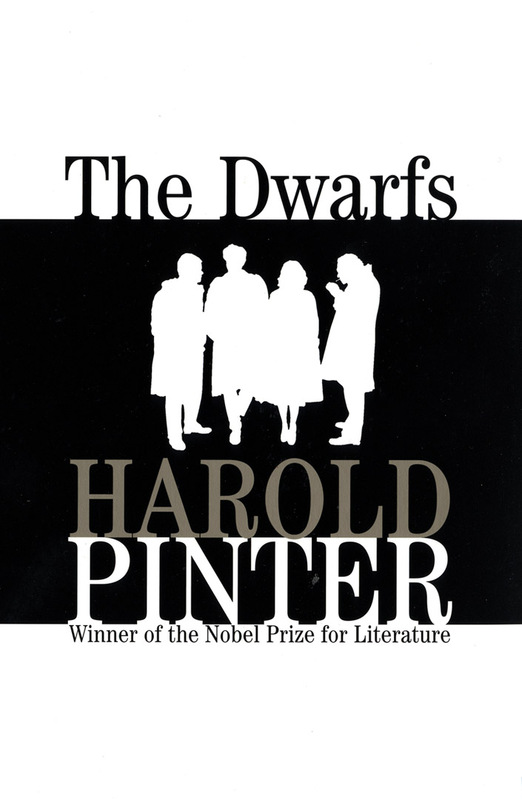 Funny, vivid, and haunting, The Dwarfs is a brilliantly intriguing and chillingly perceptive novel by a writer whose imagination has shaped our lives.